The award-winning musical based on the hit film The Bodyguard will be a roaring success in Cardiff. 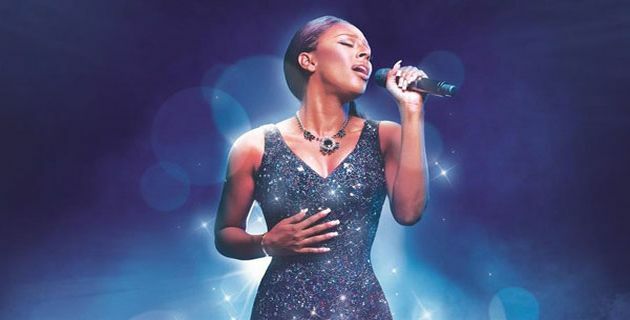 Starring three-time Brit nominee and X-Factor winner Alexandra Burke* as Rachel Marron the role made famous in the film by Whitney Houston. Alexandra rose to fame after winning the fifth series of The X Factor and her debut number one single Hallelujah sold over one million copies in the UK, a first for a British female soloist. When former Secret Service agent turned bodyguard, Frank Farmer, is hired to protect singing superstar Rachel Marron from an unknown stalker each expects to be in charge – what they don’t expect is to fall in love. Please be advised that this show contains the following effects : Theatrical Smoke; Gunshots; Pyrotechnics; Lasers; Strobe & flashing lighting.